Yesterday, I was sick and did not feel like spreading my germs around the church so I made the decision to stay home and try to rest up. I let the kids sleep late and didn’t tell them we were not going to church. In a panic my oldest came running down the stairs to tell me we over slept and were gonna be late for church. I explained to her what happened and she went promptly back to bed. Later in the day, I made a comment that church should be just about over now, and my youngest said “They had church without us?” in a puzzled 4-year-old boy look. I calmly explained to him that we are not the focus of church, Jesus was and that they would have church with or without us. His response was comical, he said “Well, they shouldn’t do that! !” I had a laugh and went on with my lunch. Before I go any further, I want this Blog to come out as humble as I can and not with a hint of pride at all, that’s not what I’m thinking or after. My sole wish is just to encourage those I have connection with to not give up on church. As I sat there, I had one of those reflecting moments where you just see how you are blessed. Church has been a part of my life since I’ve been alive and the same can be said for my kids, they have been involved in church as long as they have been alive as well. Years ago, in sharing my testimony I used to jokingly start it out with “I had a drug problem…” it would usually catch the person’s attention, and at least cause them to zone in, for at least a couple of minutes. The rest of my opening sentence would say something like this, “I had a drug problem… I was drug to church.” After few years I stopped saying that after my mom pointed out once that they really never had to drag me to church anytime, it was more of a voluntary move on my part. Either way I am glad the church has always been a part of my life. It is what helped me come to a realazation that I was hopeless and headed nowhere without Christ as my savior. The word church stirs up all kinds of emotions in different people. For some, no doubt that it is an exciting place where God energizes his people and motivates them into ministries and missions, for others it’s a place of refueling a place to get out of the mess of the world, a safe place, still to others the word church might come in a negative light. To them it is a place where promises are broken, lives are hurt, and injustices are seen. If you have a negative attitude on church let me remind you of a few things about church that might just help you in your understanding of it. 2. Because the church is made up of people, it is not perfect. Because we are all sinners and imperfect (Romans 3:23), so will the church be. Jesus was the only perfect person to walk the earth and there has not been another one since He left. Unfortunately people will let you down. Even worse godly men who lead in churches each week can fall to sin and do more damage than a 2-ton wrecking ball. I know I have done things in the past, (not immoral issues), that have cause a negative light to fall on God and his church. My aim is to try to not let that ever happen again. 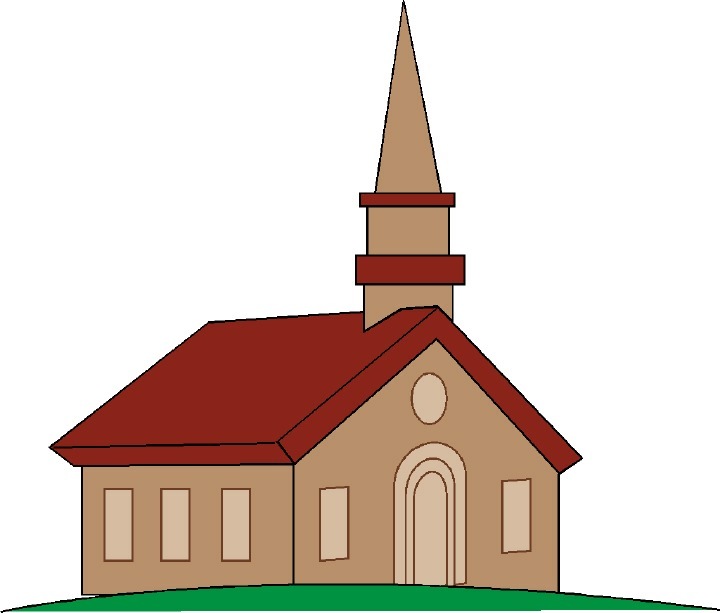 (1 Corinthians 10:32) Other church members view their church more as a social club and want to take ownership of it with power-tripping decisions and arguments that cause the average non-church-going person to say “I don’t want any part of that.” If you’re looking for the “perfect church” you will never find it. I will finish my thoughts on church in a second post. I just don’t want this to become to long and cause anyone to fall asleep reading it. But, as for me and my kids, we are going to continue to stay involved in church and I will drag my kids to church if I have to, but I don’t see that being a problem in the future at all. This entry was posted on Monday, February 8th, 2010 at 3:04 pm and is filed under Religous and Life. You can follow any responses to this entry through the RSS 2.0 feed. You can leave a response, or trackback from your own site.